OS. Native printer support is also available now, not just Google Cloud Printing. You can now setup a printer via IP address on your network and print directly to it from your Chromebook. There are, of course, a wide range of security updates and bug fixes in this update too. 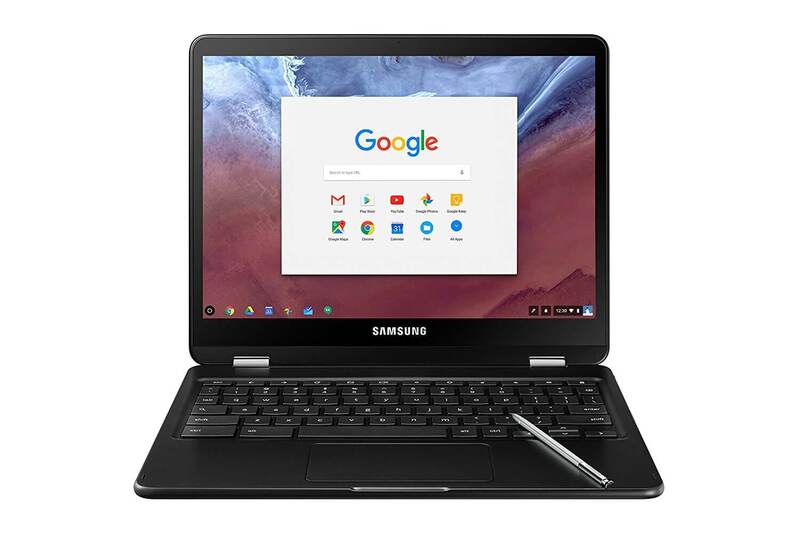 If you have a Chromebook Pro and get the update, let me know how it goes for you.